remembered as a prophet and Bob, Mickey, Phil, and Billy as his disciples. 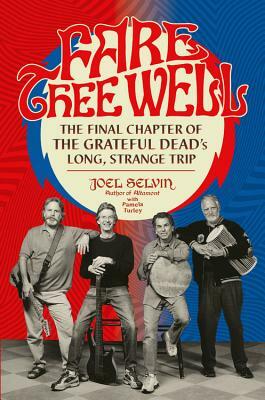 "Most [Grateful Dead] books end with the 1995 death of Jerry Garcia. Fare Thee Well...takes the opposite approach...[it] examines every sad twist, turn, and betrayal involved in the Dead's various offshoot groups leading up to their 2015 Fare Thee Well reunion."